As E. L. Doctorow noted, “The historian will tell you what happened. The novelist will tell you what it felt like.” Understanding present-day Russia requires a grasp of the country’s history. 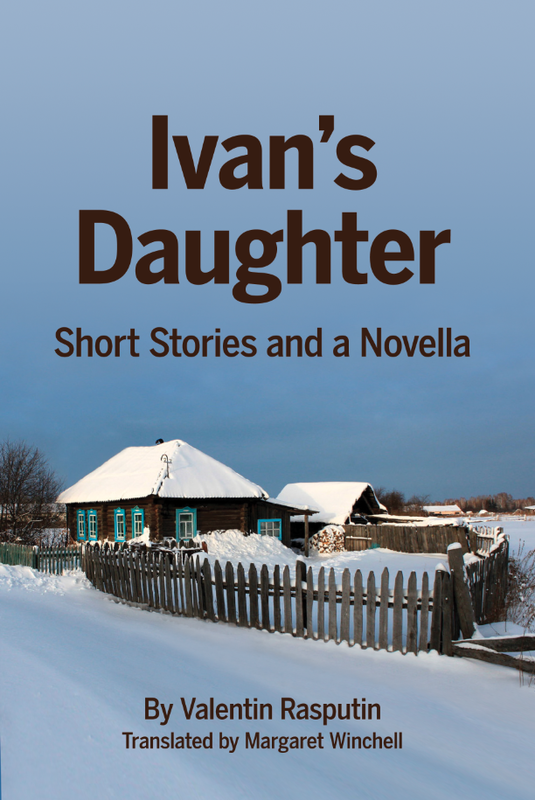 While the facts may be plain, what life was actually like for the citizens of Russia after the collapse of the Soviet Union is the subject of this collection of fiction by one of the country’s greatest contemporary writers, Valentin Rasputin. Born and raised in rural Siberia, Rasputin rose from the humblest of origins to the heights of literary acclaim during the 1970s. While his novellas from that period exemplify the village-prose movement in Russian literature, they also display a distinctive voice, narrative technique, and style along with universal appeal that set them apart. Although never a member of the Communist Party, the author received the Soviet Union’s highest literary awards and became extremely popular among its avid readers. During the tumultuous years of perestroika, Rasputin, deeply concerned about his homeland, stopped writing fiction and became involved in politics. But after serving in the Congress of People’s Deputies and as an adviser to Gorbachev, he soon became disillusioned with Russia’s political process and returned to his literary calling, creating works that depict a new world whose trials and traumas he knew well. The stories and novella in this collection delve into the burning issues of that time, including questions of morality and sheer survival. By bringing a variety of characters to life—from young children, teenagers, and middle-aged adults to old peasants and new Russians—Rasputin allows readers to experience the immediate post-Soviet past together with ordinary folks. In addition to shedding light on the present, these works offer an armchair trip to Siberia along with the aesthetic pleasures that flow from the pen of a master storyteller.